The journey begins with family farmers who immigrated to California beginning over 100 years ago, and continuing to today. 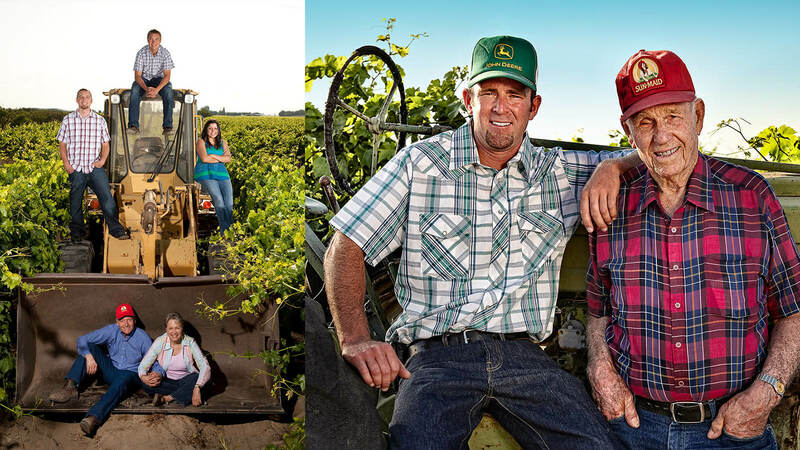 These grape growers utilize sustainable natural resources of sun, soil and water and are constantly improving their farming practices. 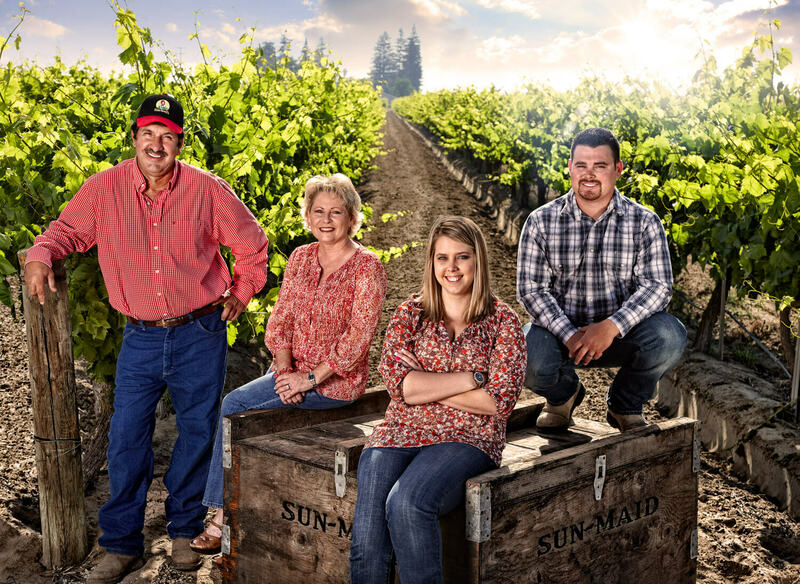 As a farmers’ cooperative, Sun-Maid is privately owned by 750 families who farm 50,000 acres of raisin grapes in central California. 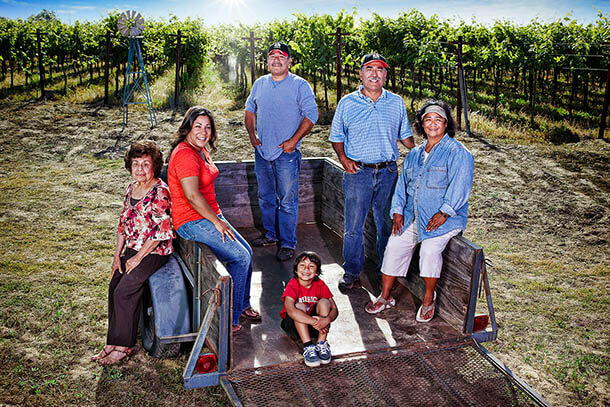 This unique growing area—featuring long, dry summers optimal for grape production and natural sun-drying of grapes into raisins—has been the heart of the raisin industry since early settlers immigrated to California after the Gold Rush in the 1800s.